Fits 1986 to 1993 Chevrolet and GMC C/K Pickup and SUV with a 4.3L V6 engine and 5.0L and 5.7L V8 engines. 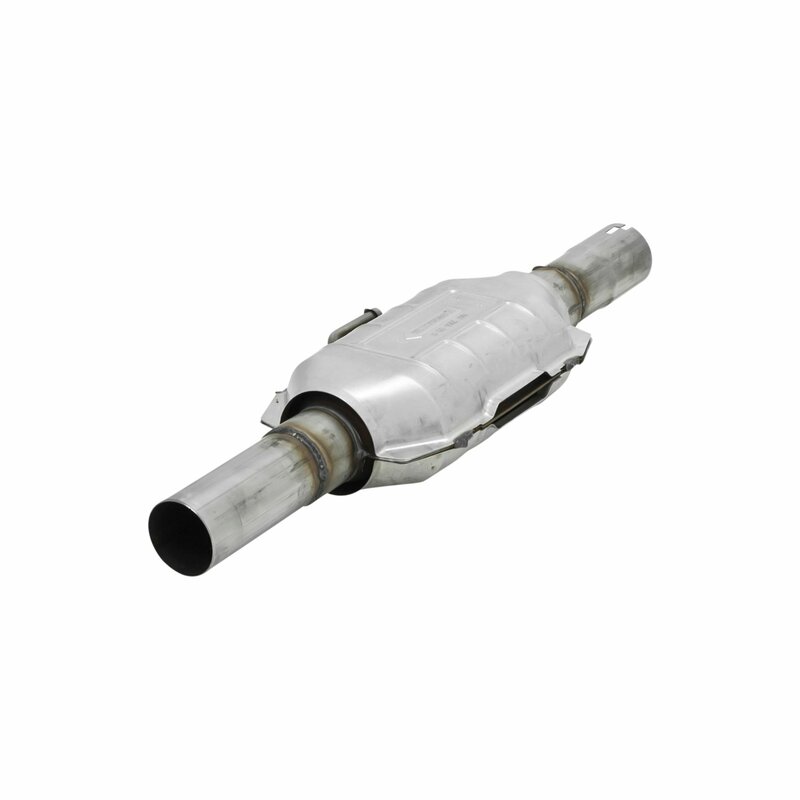 Flowmaster Federal direct fit catalytic converters are available for a variety of popular applications. These stainless steel converters meet USEPA standards and include a 25,000 mile emissions, and 50,000 mile/5 year exterior casing warranty.